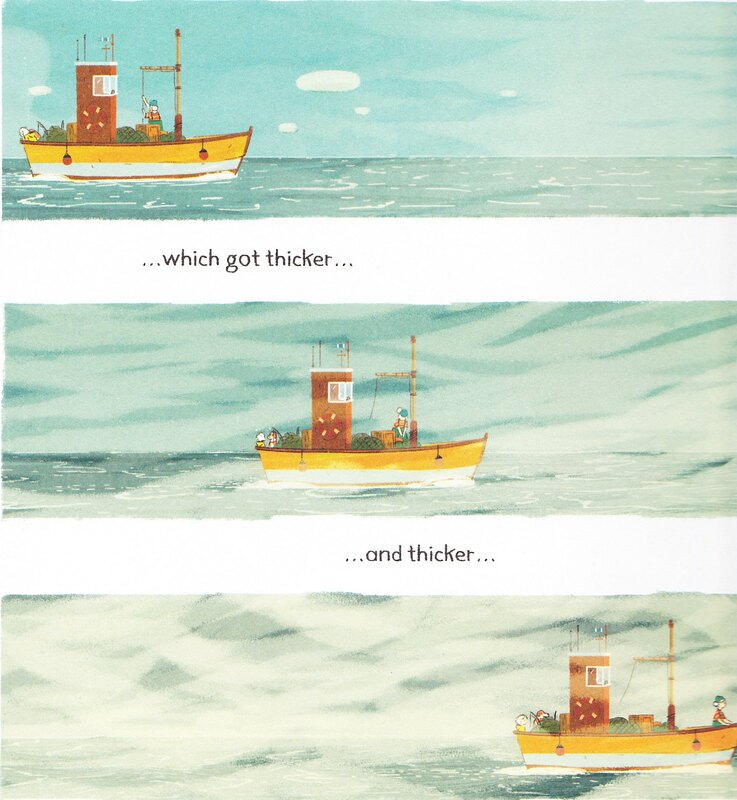 Erin Pike lives with her mother and their dog Archie near a big fishing town, which makes sense since her mum is a fisherwoman. Erin would love to go out to sea on her mum’s boat but isn’t allowed to because of the dangerous and legendary Black Rock. As big as a mountain and never in the same place, it’s a constant threat to the town’s fishing fleet and the bane of their existence. 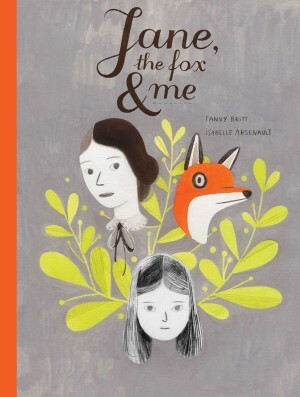 A rock that moves sounds like a fairy tale to Erin, an excuse to keep her at home and she’s desperate to find out if the story is real or not. So one day she sneaks onto her mom’s boat and is swept off into adventure. 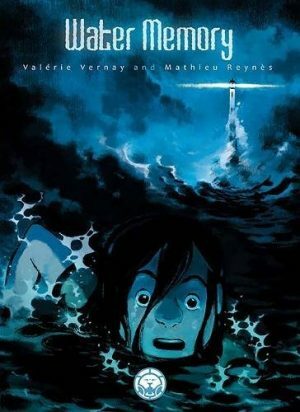 The Secret of Black Rock is a hybrid between a classic children’s book and a graphic novel. It’s about courage, finding beauty in unexpected places, and learning to see things from a different perspective aimed at age group 3-5. Though well-trodden ground, writer and illustrator Joe Todd-Stanton is very skilled at being able to take simple concepts and let his imagination give the story a life of its own. Artistically Todd-Stanton loves to fill big spreads and panels with little details and motions that facilitate the story. His essentialist approach to the text forces you towards the art, knowing just when to draw you in and when to make you gasp in admiration. There are aspects of it that are redolent of Studio Ghibli’s sweeping anime films, the characters holding a depth of personality within their features. 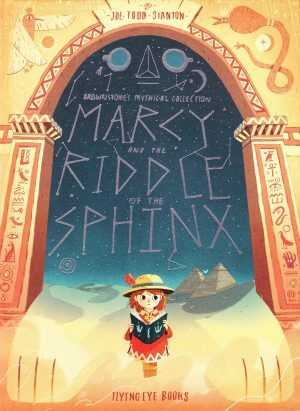 This attention to the art, stunning and engaging, is what sets it apart from usual children’s fare. Where the text is the main focus of the genre, here it is merely a prompt to the visuals in order to capture the attention of its readership and it certainly succeeds. 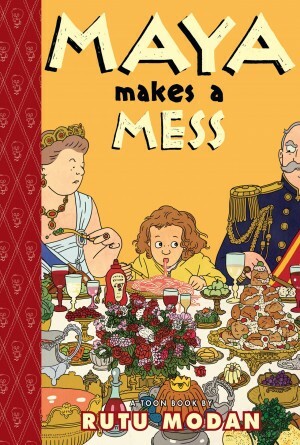 While traditionalists will argue that this is not a true graphic novel because it lacks the traditional comic layout, what does and doesn’t constitute a “graphic novel” is for the reader to decide. 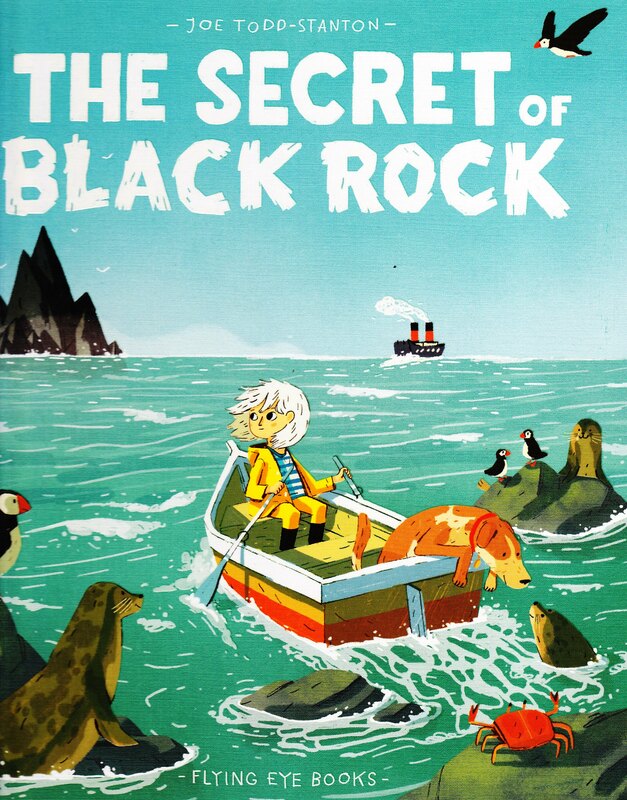 The Secret of Black Rock is a wonderful lovely story where the narrative is primarily told by the beautiful illustrations and parents will love it as much as their children do.